The Last Bag Collegiate. The #1 travel bag in collegiate golf! 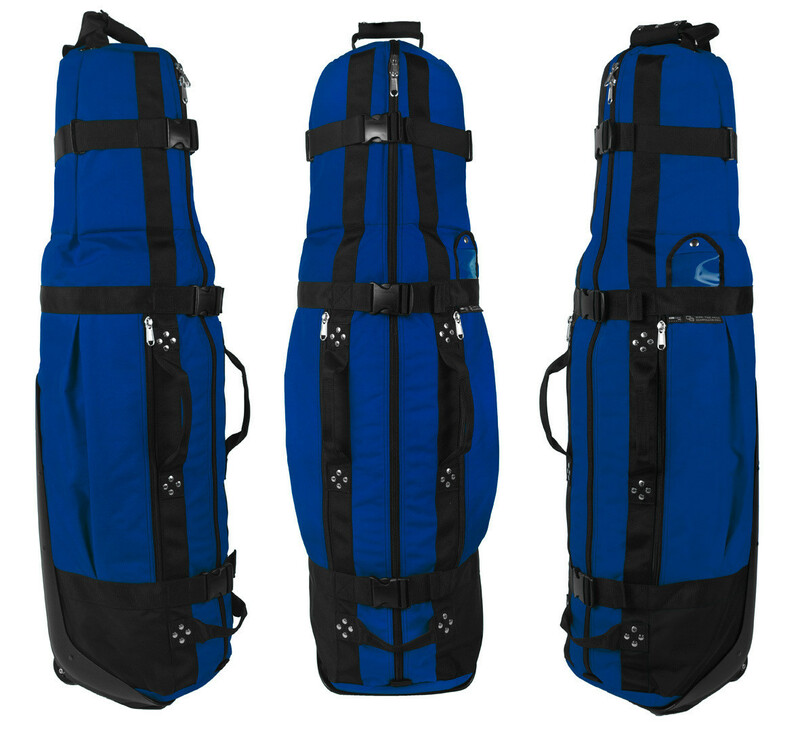 Premium fitted collapsible bag (8.0 lbs) is perfectly sized for most stand bags or carry bags. Built with the same high quality features as the Last Bag Large Pro. Shoe pockets are now strategically located on the exterior of the bag for convenient and easier access or storage. Made in the USA.